First I want to thank everyone who commented on my post yesterday, I am overwhelmed with your kind wishes and encouragement! 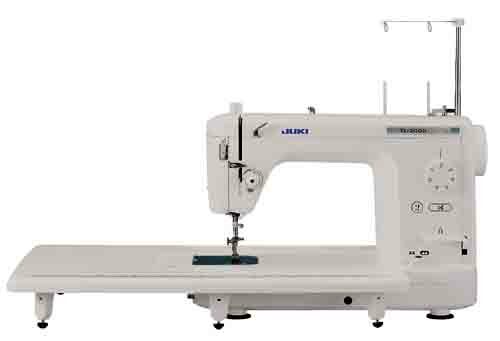 I am very sad to inform you all that I have to sell my amazing Juki, but it must be done. 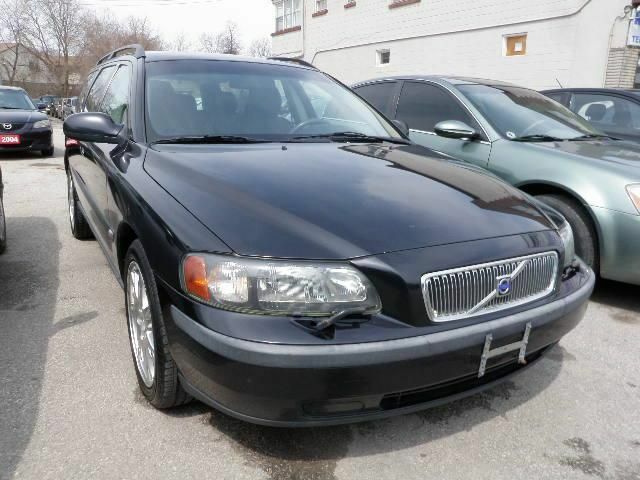 A 2003 Volvo V70 AWD with leather seats, sunroof and A/C, I LOVE it!! Renamed the “Durham Dog Waggin'”, this über safe vehicle will assist me as I shuttle my pet pals around town. 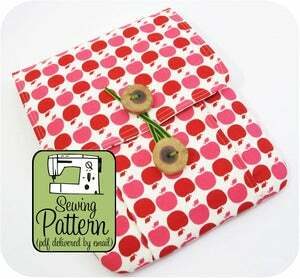 Don’t forget that all affiliate proceeds from the sale of Michelle Patterns till the end of May will be donated to LotsaDogs Rescue! This entry was posted in Juki, Life and tagged Durham Dog Walking, Juki TL-2000Qi, LotsaDogs Rescue, Michelle Patterns, volvo v70 awd by Tabatha. Bookmark the permalink. Oh, I am in the market for a Juki. I have no local dealers and I’ve been shopping around for awhile. But, I’m in Alberta, so definitely not local. I hope you find someone to give it a new home soon! Well, you can read more reviews on ReviewKid then you can decide you need to buy Juki TL-2000Qi or not.